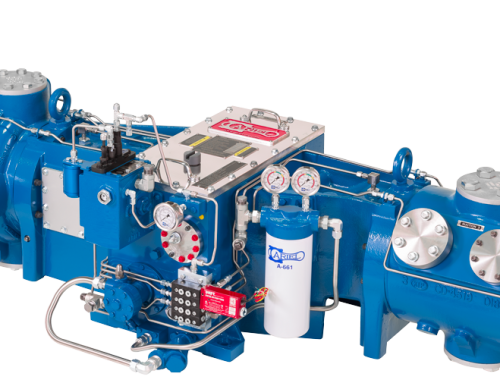 Ariel Corporation is no doubt a leader in the natural gas compressor scene. 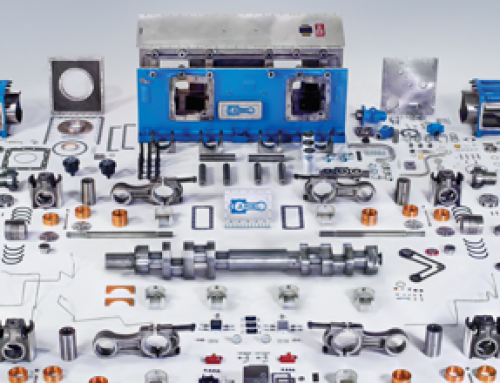 Its groundbreaking research and development efforts have raised the standards in compressor quality and reliability, whether for extraction, processing, storage, or distribution. Buying from this brand ensures that you will get a high-quality piece of machinery, with every Ariel compressor part working at its optimum performance. As an owner, you must remember that just like other types of machinery, Ariel compressors do need regular maintenance. 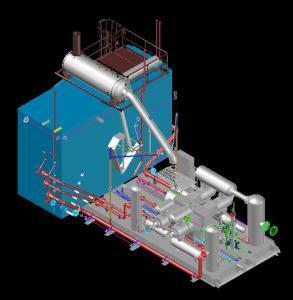 To ensure efficient and uninterrupted operations, your on-site personnel must conduct routine or scheduled checkups of the system, including all Ariel compressor parts. You can also choose to outsource these function to a third-party provider. Here are some quick and useful maintenance tips. Having spare valves, O rings, filters, bearings, bushings, and gaskets on hand minimize the maintenance and fixing time. 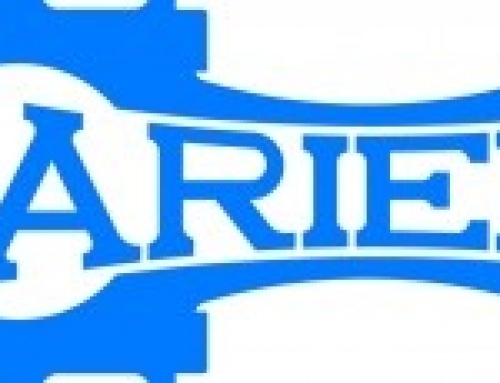 Visit the official website of Ariel Corporation and get a copy of their recommended spare lists. Then, contact a reputable supplier that has complete parts for Ariel compressors like Ironline Compression in Alberta, Canada. They can provide you with what you need. Through online, classroom, and field courses, Ariel can educate their distributors and customers on how to manage, operate, and maintain their compressors. Think of this training as a long-term investment for your business. Allowing professional technicians who are knowledgeable about Ariel compressor parts to handle all maintenance work for you will enable your company to focus on other vital functions. You can trust Ironline Compression and their reliable technicians to adhere to industry standards and even exceed your expectations. 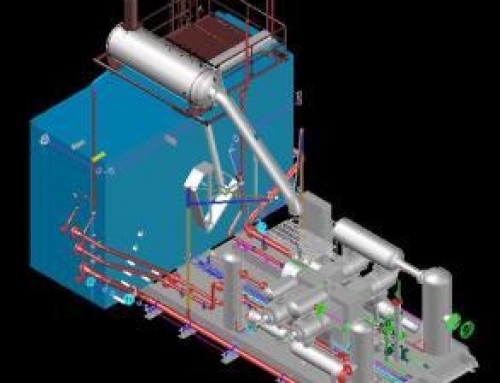 They can provide predictive monitoring and other related maintenance procedures to prevent damage and fix existing issues.